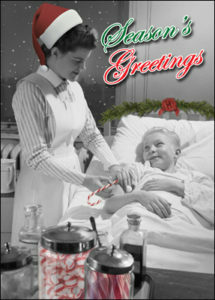 Gone are the days when doctors made house calls and nurses wore nursing caps! Healthcare has changed dramatically over the past few decades, and increasing, we are using technology to manage our health. Mobile Health Apps: More than 30% of the population is currently already using a mobile health app, and that number continues to increase. From medical apps to fitness apps, we’re learning to lean on technology for its health and wellness benefits. Telehealth Services: Why sit in a doctor’s waiting room when you can have a face to face videoconference from the comfort of home? Many mental health providers are counselling clients through video chats instead of making patients wait to book an in-person appointment. Medical Records Database Sharing: New database tools allow patients to share their medical records with their chosen health system. 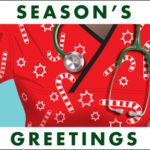 This allows your health system to aid in both the diagnosis and treatment of chronic conditions. Wearable Tracking Devices: These devices monitor everything: from your sleep patterns to your caloric intake to your physical activity. 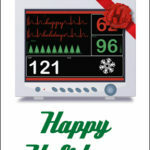 Remote monitoring allows the patient’s health to be tracked in between regular doctor visits. Patient Portals: If you’ve joined a patient portal with one of your doctors, you already know that it’s the easiest way to book appointments, ask for refills, obtain referrals, and keep track of your test results. Technological advancements take place every day; now we have apps that make our health and wellness easier to manage! 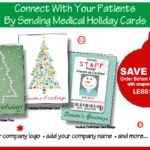 Ziti Cards has been merrily creating customized Christmas cards for businesses for over 10 years. 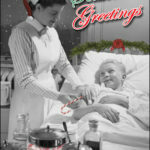 See our ‘Nurse Holiday Card‘, along with more Healthcare Christmas Cards, at www.medicalchristmascards.com. 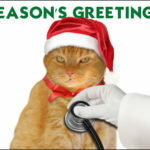 Save 15% on Medical Christmas Cards!